Join Wilderness Photographers, Chad Dutson and Dustin LeFevre, on a desert adventure to southern Utah and northern Arizona, exploring world-class permit-only areas.The workshop is sponsored by our partner organizations, Southwest Secrets and Wilderness Photo Workshops. Workshop is for all photography experience levels. Beginners will value the level of photography instruction, while advanced photographers will find so much benefit from guides who know the area. At least two days in the Coyote Buttes Permit Areas, both North and South. Have confidence in visiting the sites, as these highly sought-after permits are already secured. 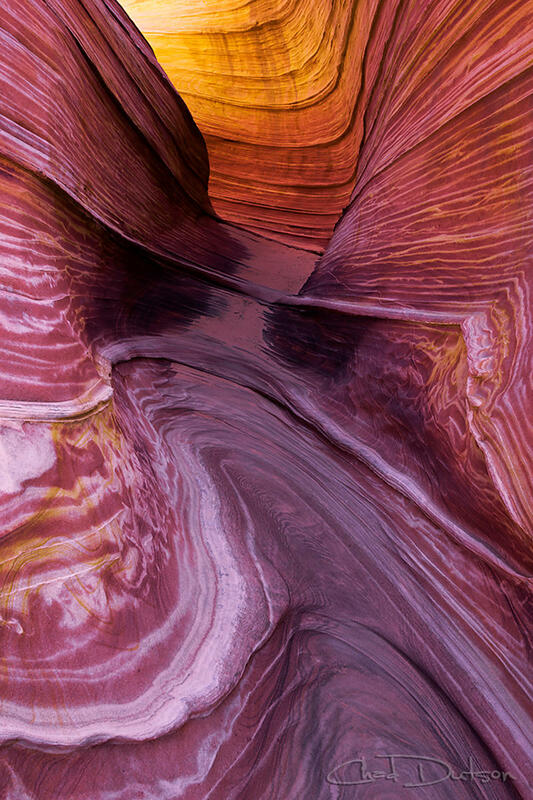 White Pocket and other photography opportunities. Learn photography techniques from two professional photographers. Visit Southwest Secrets for all the details! I can’t recommend these guys enough!! They’re amazing guides with incredible familiarity with the area to get you there and back safely. If it’s on your bucket list to photograph this place, don’t hesitate!